Check out what we have planned for Passover at the RHC. 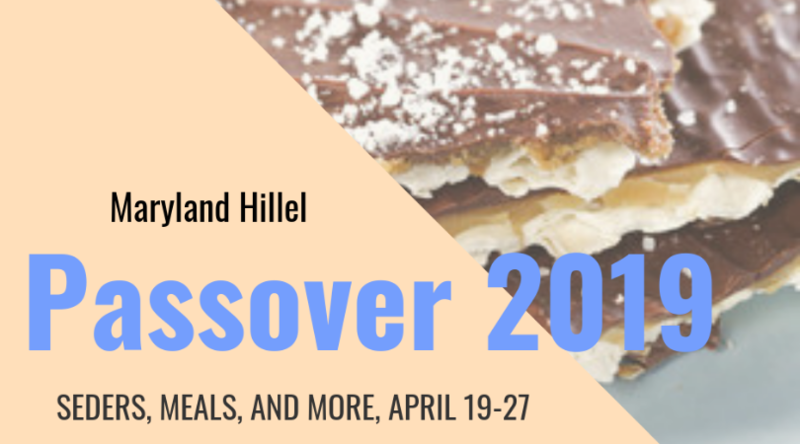 Maryland Hillel is proud to offer Kosher for Passover meals. All meals will be meat and/or Pareve. Vegetarian meals will be offered daily. Click the photo to sign up for meals. 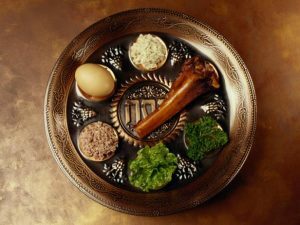 Sign up to celebrate Passover with us through one of our Seder options! 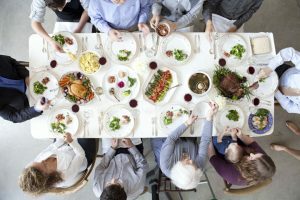 Click the photo to choose your Seder.